Hema Malini is a well known actress, producer and director in the Indian film industry, who has now entered active politics. She is also an accomplished classical dancer, who has achieved worldwide fame. Income Sources: Besides her successful career in films, Hema Malini has endorsed several brands, the most popular one being Kent RO Water Purifier. Marital Status: Created quite a lot of controversy by getting married to super star, Dharmendra, who was already married and had four children. The couple now has two daughters, Esha and Ahana Deol. Hema Malini was born in Ammankudi, Tamil Nadu in an Iyengar family. Her mother was a movie producer. Hema was a bright student and completed her schooling from Chennai, but she decided that she would pursue a career in acting after completing class X. She had a love affair with Dharmendra during the making of the cult classic movie “Sholay” and the two of them got married in 1980 after getting converted to Islam, as Dhramendra was already married and his wife reduced to divorce him. 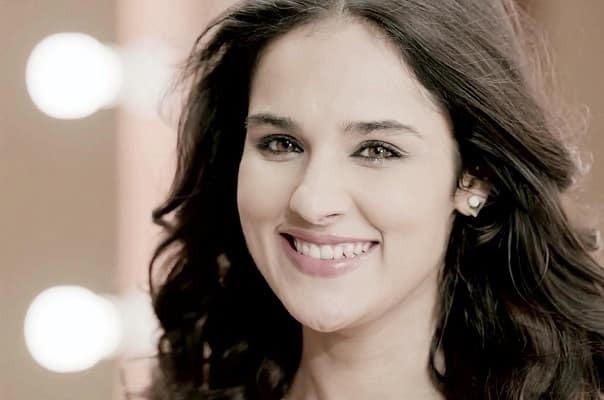 Her elder daughter Esha has acted in some movies and is now married to Bharat Takhtani, a diamond merchant. Ahana, the younger one wants to pursue a career in film direction. 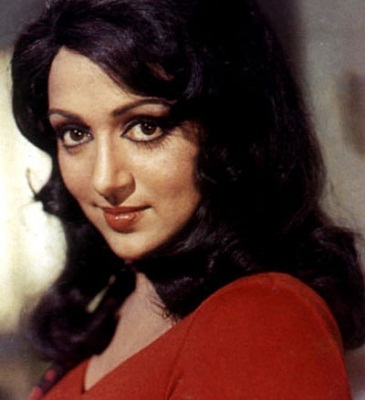 Hema Malini made her Hindi film debut in 1968 with “Sapno ka Saudagar”, in which she was paired with Raj Kapoor, though she had worked in a few Tamil and Telugu movies before. Her first big hit came in 1970 as “Johnny Mera Naam” and this was the beginning of a new era in the Hindi cinema, with Hema being one of the most successful actresses in the industry. This versatile actress, who excelled at comedy, dance, drama and emotion, featured in more than 150 movies and is still going strong after a career spanning almost four decades. Hema Malini has been seen mostly with the actors Dharmendra and Rajesh Khanna in her films. Some of her big hits in the industry include “Pratigya”, “Sholay”, “Sanyasi”, “Dharmatma”, “Seeta Aur Geeta”, “Jugnu” and the list is almost endless. She made her comeback with the hit movie “Baghban” in 2003. She has lived true to her title of the Dream Girl. Till date, she has been nominated 11 times for the best actress award, out of which she has bagged the Filmfare Best Actress Award once. She has also been honored with the Filmfare Lifetime Achievement Award in 2000. Currently, Hema is into active politics as a member of BJP and represents Mathura constituency in Lok Sabha. As a Member of Parliament, Hema has declared her assets as 5 kg gold, 25 kg silver and some diamonds, all worth Rs 1.39 crore. She also owns four residential properties, including a luxurious house in Juhu, Mumbai. She has a fleet of four cars, which includes a Mercedes Benz.